Learn how to make this culinary signature and play chef with Canton Road&apos;s The Art of Dim Sum Making class. Sign up for this 2-hour dim sum making class every Thursday and Saturday from on February 2, 7,9, 14 & 16 from 10 am to 12 nn. The class includes a dim sum feast at one of the restaurant’s private dining rooms. 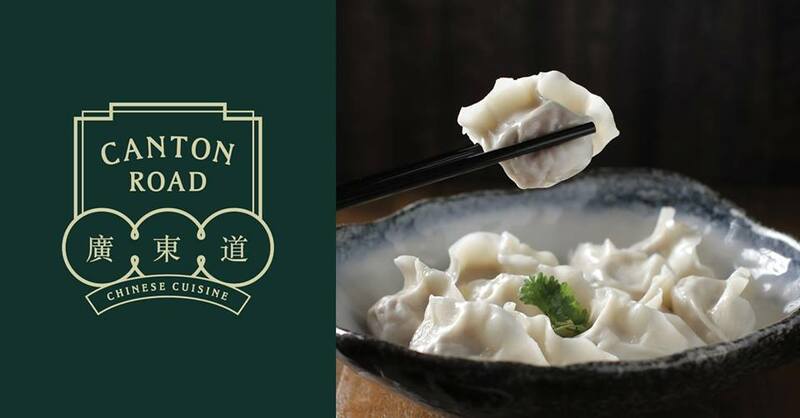 The dim sum experience is priced at Php 2,988 nett per person.